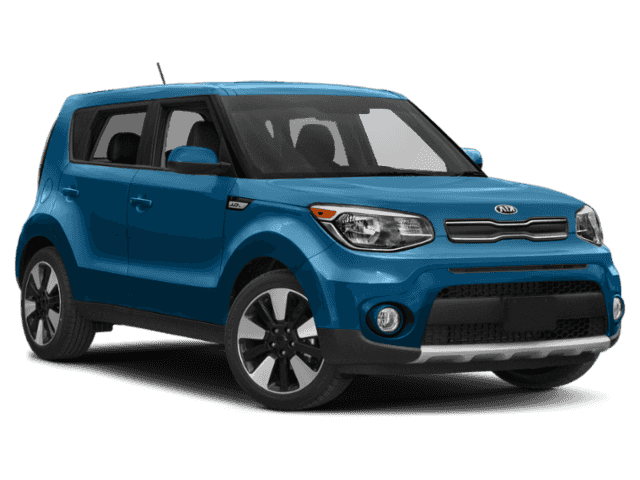 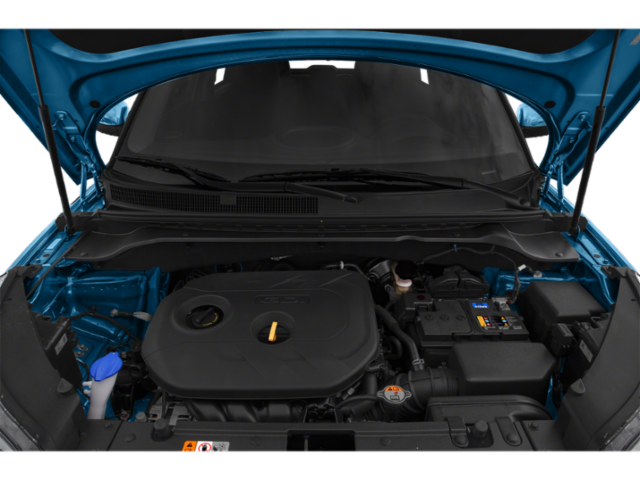 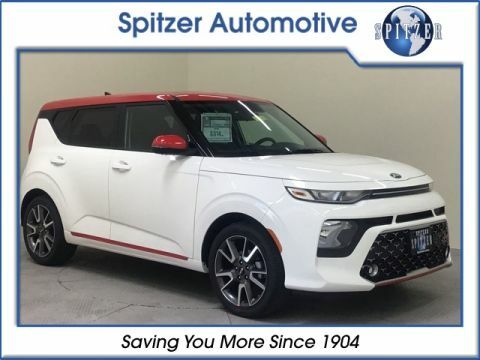 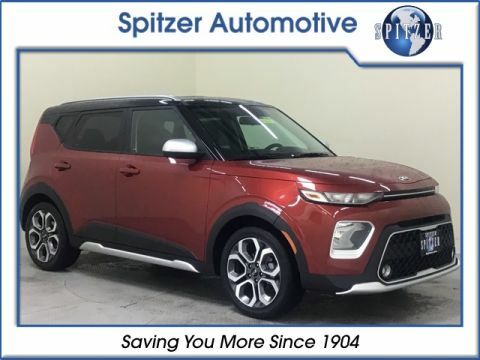 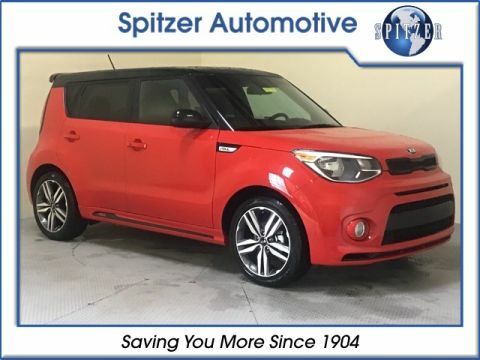 Mysterious Blue 2019 Kia Soul Plus FWD Automatic 2.0L 4-Cylinder SATELLITE RADIO, ALLOY WHEELS, BACKUP CAMERA. 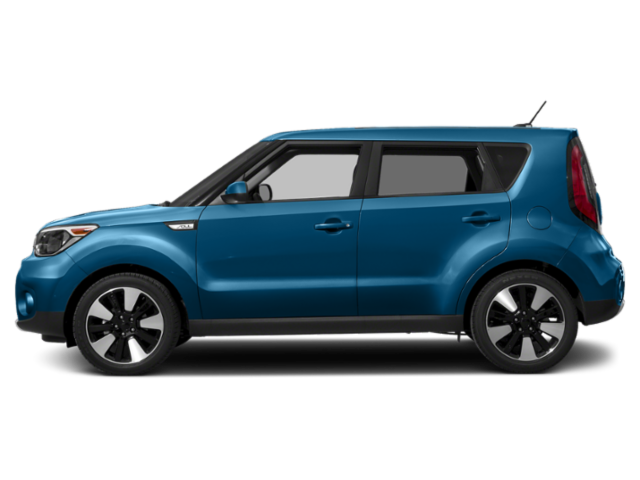 Kia's 2019 Soul compact wagon is a tempting choice for anyone seeking a boldly styled, fun-to-drive hatchback that's as easy on the wallet as it is on gas. 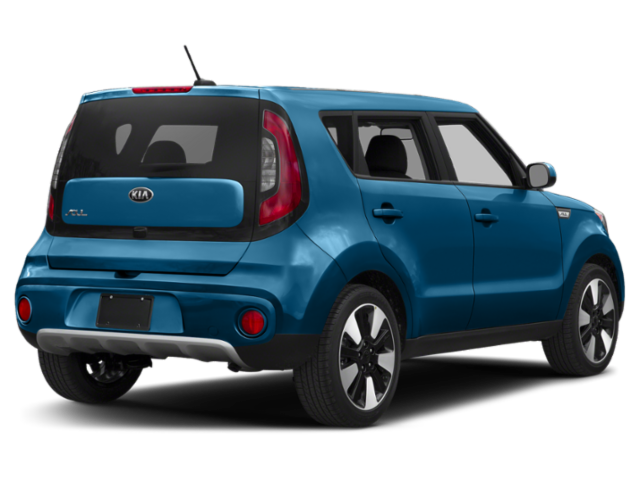 The Kia Soul comes in three models: Base, Plus (+) and Exclaim (!). 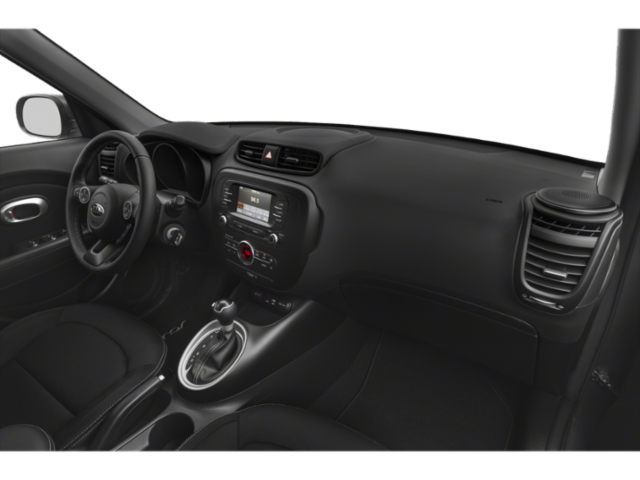 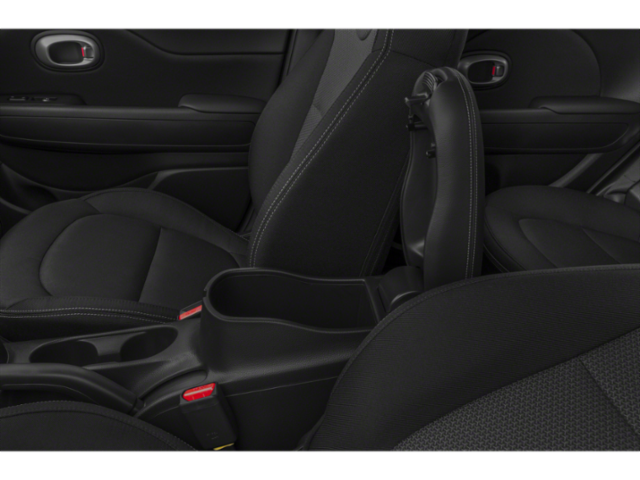 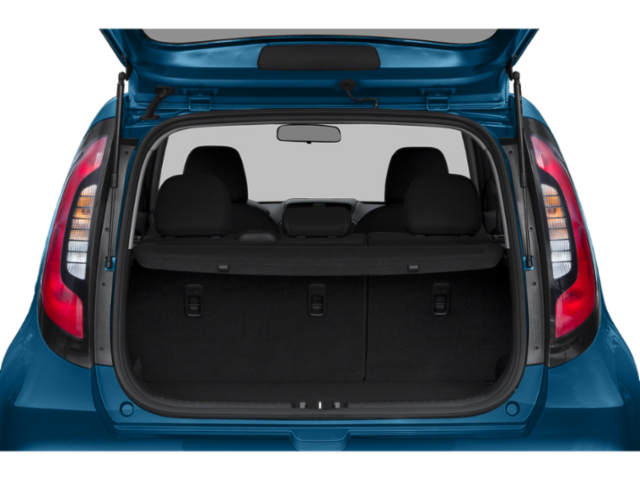 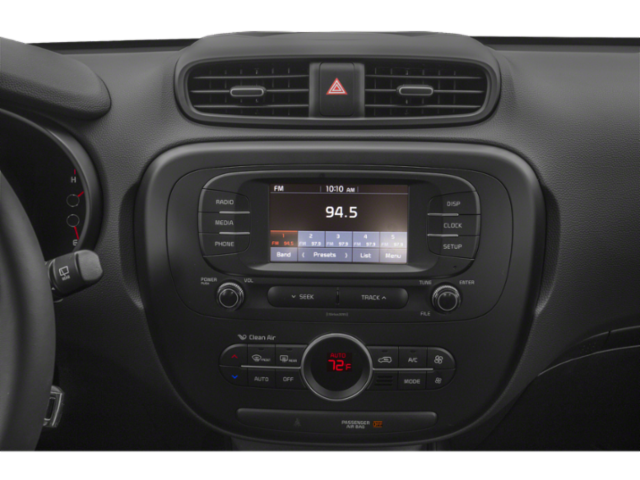 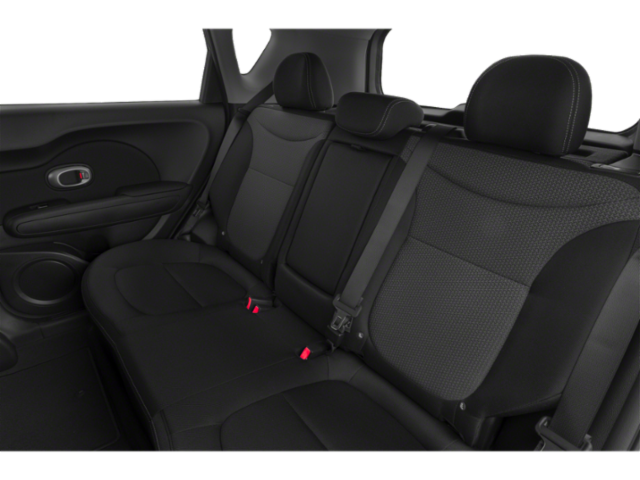 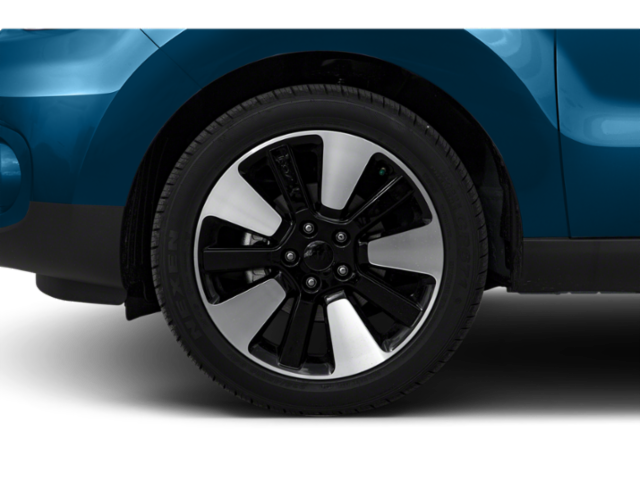 Base models include 16-inch alloy wheels, a drive-mode select function, and an updated audio system. 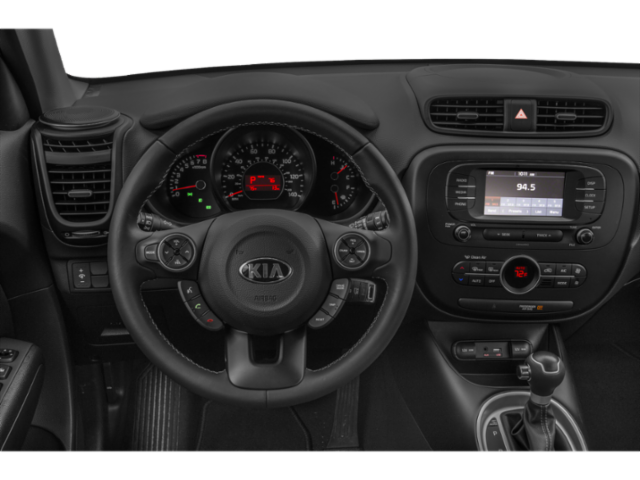 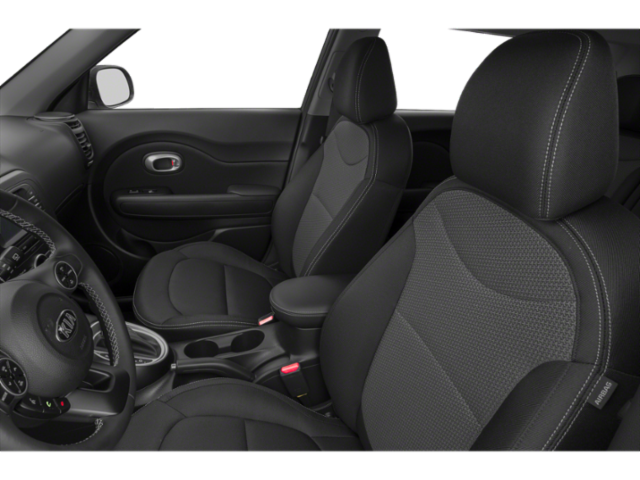 They combine with preexisting features: air conditioning, back up camera, tilt/telescoping steering wheel, 6-way-manual-adjust driver's seat, power windows and door locks and Bluetooth wireless technology.